As a Chillicothe native and as someone who worked really hard for quite a while to bring a brewery to Chillicothe I couldn’t be more excited to hear the news of Fifty West’s plan to open a new brewpub there. A while ago I heard their vision was to open new brewpubs all along Route 50 since it spans from Maryland to California. It’s the brewery’s belief that good beer can be consumed anywhere as long as it’s available. I couldn’t agree more. The new location in Chillicothe will be right in the middle of historic downtown. At the corner of Paint and Main (Route 50) and directly across from the newly rebuilt and reopened Carlisle building the brewpub will feature a prime location for locals, tourists, and drifters alike. The site of the new brewpub from 50 West. 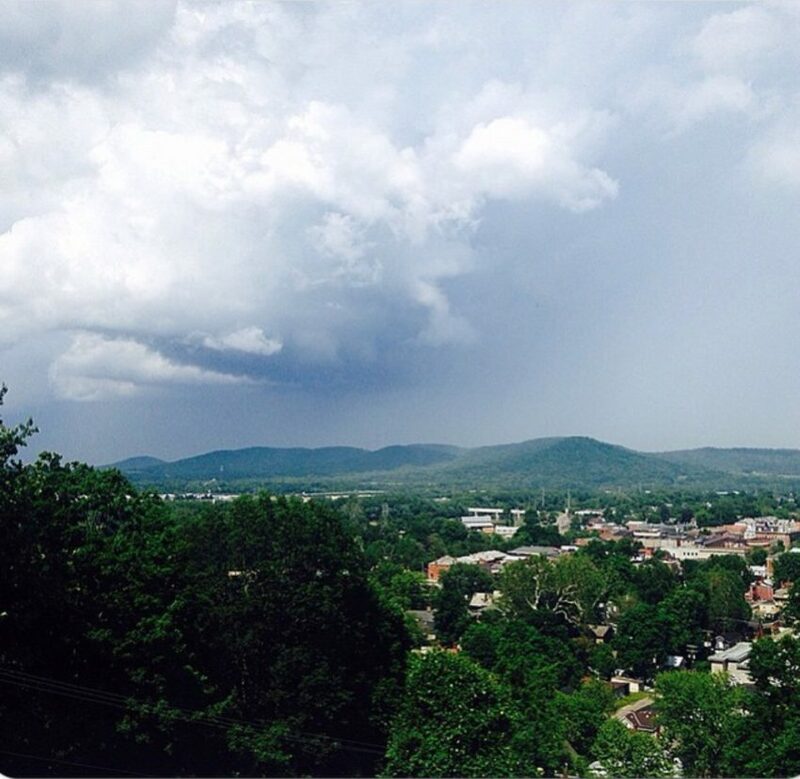 Here’s Chillicothe if you’re having a hard time placing it. Chillicothe, Ohio might not be a place you’re familiar with. When I tell people I’m originally from there I usually just get a blank stare, or then the person tells me “Oh, my (insert family member) lives or did live there.” There’s multiple ways to get there from Cincinnati and generally it takes anywhere from an hour to two hours to get there depending on where you are in the tri state. Chillicothe has two claims to fame. First, it was Ohio’s first capital. That’s right, the capital of Ohio hasn’t always been Columbus. 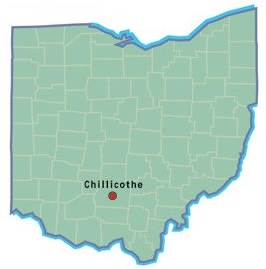 When Ohio first became a state in 1803 it was Chillicothe, not Columbus that was the capital. The second claim to fame is the outdoor drama Tecumseh. I highly recommend you go see this and now with Fifty West opening up, you have two reasons to visit Chillicothe. All the information you need for the show Tecumseh can be found here. 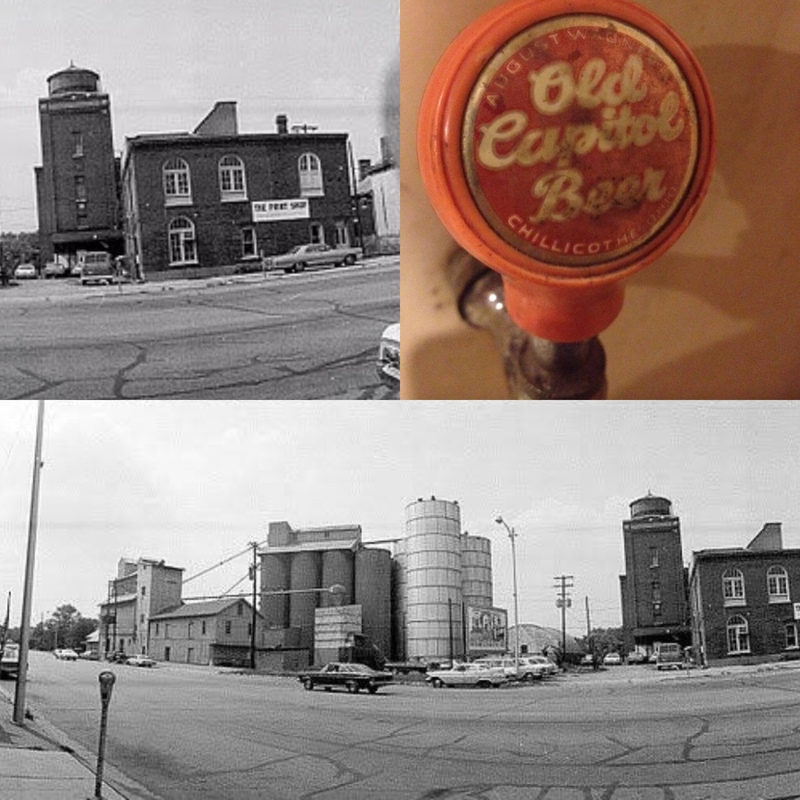 Chillicothe actually has a rich brewing history much like that of Cincinnati. Brands like Old Capital Brewing and August Wagner beers once pumped out beer by the truckload before prohibition. Skeletons of the older breweries still remain around downtown. 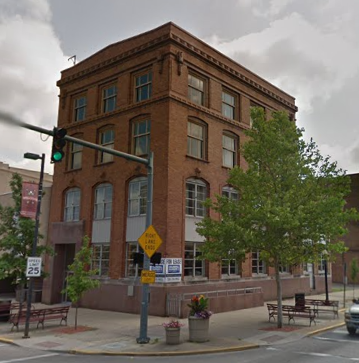 Chillicothe, this is awesome news to help with the downtown Renaissance. If you’re not familiar with Fifty west in Chillicothe, here’s what you need to know about Fifty West, according to the Beercat. They hold the greatest beer event I’ve ever been to in the Punch Out. Read my article from last year’s Round 3 here. They’re one of the fastest growing breweries in America. They put out amazing beers, Punch You in the EyePA is a great double IPA, their new Peach Ale is perfect for warmer weather, and their newer stout, White Out is top notch. They’re all about getting outside and moving. The Cincinnati location hosts volleyball, canoeing, cycling, and other groups so you can not only enjoy good beer, you can enjoy the world around you too. That philosophy will fit in great with all of Chillicothe’s unique nature works and trails. A new study shows that living near breweries increases property value, so now you have that going for you too! The expansion is set to open later this year after a hefty investment being thrown at the old Huntington Bank building. It hasn’t opened yet and its already my new favorite place in town. Please note that people in Chillicothe call it Route 50. Also if you’re going to brew anything we can only get in the new Chillicothe brewpub please let me give you some great beer names I have stockpiled! Be sure to follow Gobeercats on twitter/Instagram and subscribe to the emails for the latest posts from the Beercat.